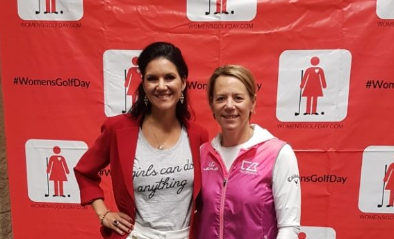 Women’s Golf Day will return for its fourth year on June 4th 2019 in what promises to be the largest single day celebration of women’s golf that the world has ever seen. Women’s Golf Day is a one-day four-hour global experience for women and girls. It is a celebration of women and girls learning golf skills that last a lifetime and being part of a larger global community. Over the past three years, WGD events have been held at over 900 venues in 52 countries and have delivered a golf experience to over 50,000 women and girls. Plans for WGD 2019 are well under way and the initial response from both host venues and potential participants has been unprecedented. From what started out as a labour of love for WGD founder Elisa Gaudet in 2016, the numbers of women that have been reached WGD is remarkable in itself, but with new partnerships and the potential for continued impact on women and girls all over the world, WGD 2019 is ready to raise the bar even further. Any venue wishing to register to host an event for Women’s Golf Day 2019 should visit www.womensgolfday.comand go to ‘Register a Location, and you don’t need to be a golf course to take part. 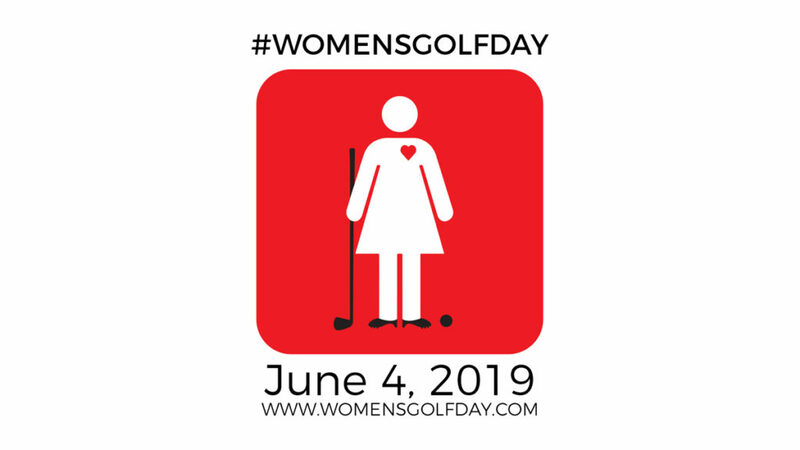 For anyone interested in taking part at a WGD event, visit @womensgolfday and #WomensGolfDay and check into www.womensgolfday.com for news of new venues signing up around the world every day.